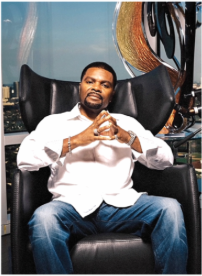 A Memoir by James Prince." The conversation takes place in front of a LIVE audience. Doors open for a book signing at 8:30 pm.